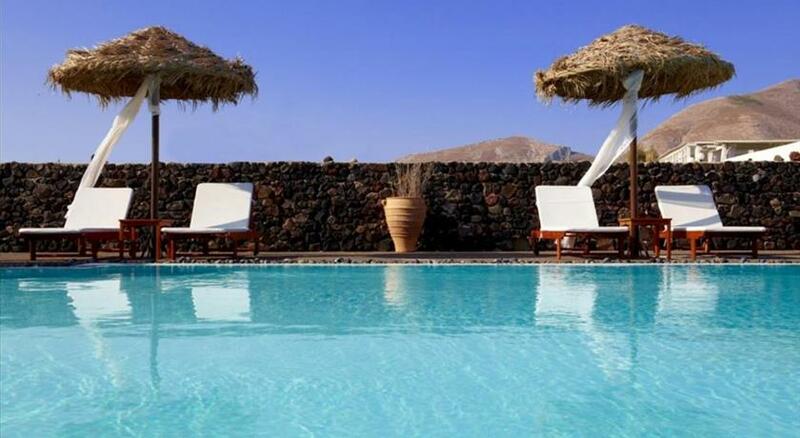 Katrakis Sea View is set in a traditional Cycladic-style building just 100 metres from Kamari Beach . 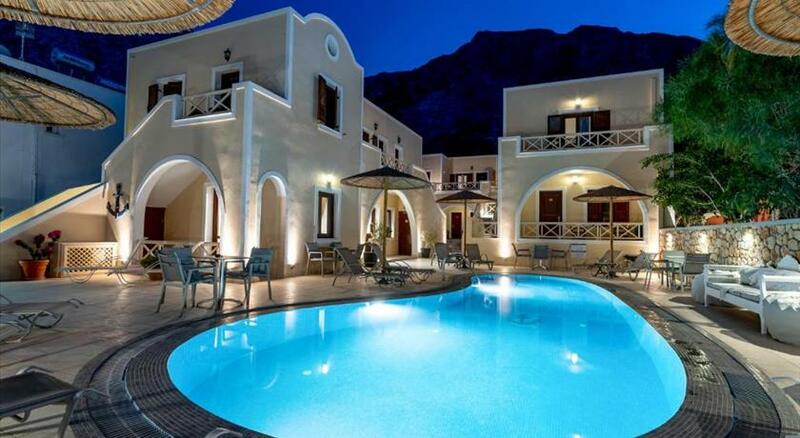 It offers self-catering accommodation in studios and apartments with sea and mountain views. Guests can choose between a variety of studios and apartments, each with an equipped kitchenette or kitchen with dining table, fridge and a 2-ring cooker. 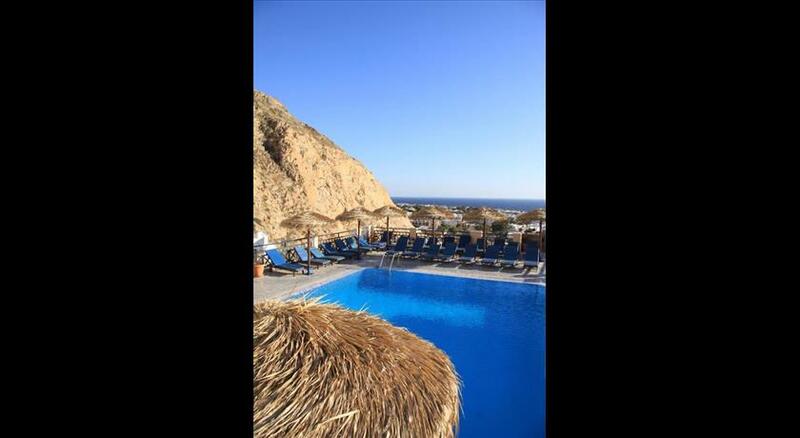 Free public parking is available at 50 metres from Katrakis Sea View. Kamari’s shops and restaurants are within easy walking distance. Santorini Airport is 3 km away, while the port is at 7 km. All children are welcome. All children under 4 years stay free of charge for children's cots/cribs. All children under 11 years stay free of charge for extra beds. All children from 11 to 18 years are charged EUR 20 per person per night for extra beds. All adults are charged EUR 20 per person per night for extra beds. The maximum number of children's cots/cribs in a room is 1. The maximum number of extra beds in a room is 1. Please inform Katrakis Sea View by Chez Sophie in advance of your expected arrival time. You can use the Special Requests box when booking, or contact the property directly with the contact details provided in your confirmation. Please note that the check-in and key-collection take place at: Chez Sophie (right across the street), 84700 Kamari.